From one of the most insightful chroniclers of family life working in fiction today comes a contemporary retelling of Jane Austen's classic novel of love, money, and two very different sisters. John Dashwood promised his dying father that he would take care of his half sisters. But his wife, Fanny, has no desire to share their newly inherited estate with Belle Dashwood's daughters. When she descends upon Norland Park with her Romanian nanny and her mood boards, the three Dashwood girls-Elinor, Marianne, and Margaret-are suddenly faced with the cruelties of life without their father, their home, or their money. As they come to terms with life without the status of their country house, the protection of the family name, or the comfort of an inheritance, Elinor and Marianne are confronted by the cold hard reality of a world where people's attitudes can change as drastically as their circumstances. With her sparkling wit, Joanna Trollope casts a clever, satirical eye on the tales of Elinor and Marianne Dashwood. 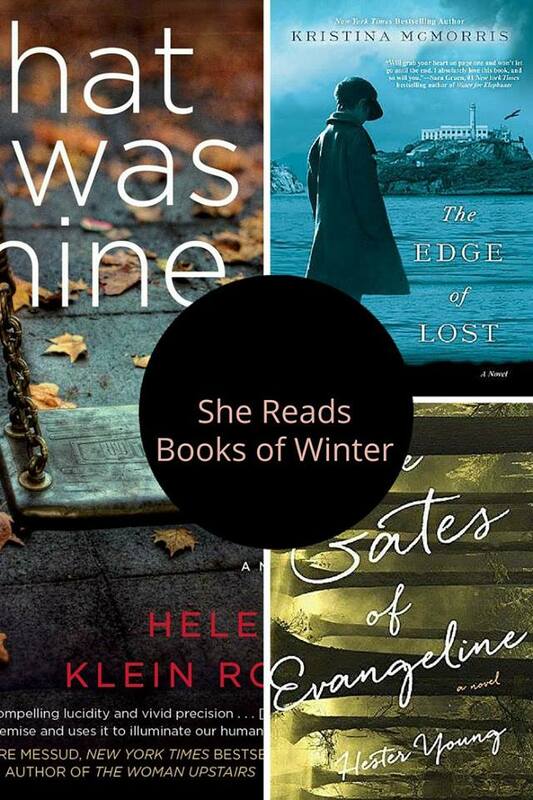 Reimagining Sense and Sensibility in a fresh, modern new light, she spins the novel's romance, bonnets, and betrothals into a wonderfully witty coming-of-age story about the stuff that really makes the world go around. For when it comes to money, some things never change. . . .
With that said, I went into this modern retelling of Sense & Sensibility with absolutely zero expectations. I didn't have the original characters alive in my mind, begging to be compared-I held no knowledge of what the story line should have panned out like. I enjoyed this book, for the most part. I was slightly thrown off by the writing style, which I think would have happened any way you spun it. In staying true to Austen's overall feel, the book was a modern retelling, yes, but the writing style and terms had me constantly stopping to remind myself that it was taking place in the 21st century. It wasn't until the word "iPod" or "laptop" was dropped that I snapped back into reality. Again, I suppose this small qualm could have easily been avoided had I read the original book beforehand. I would have been able to appreciate just how true Joanna Trollope stayed to Austen's famous work. Marianne and Elinor captured my heart. I saw myself in both of them at once, and then separately, when the moment permitted. I adored Marianne's dreamlike approach to life, and applauded Elinor's firm grasp on organization and logic. I agree with a lot of the reviews that state that Margaret (the youngest), seemed like the only breath of modern air in the book. She was your typical 21st century pre-teen: all gadgets and social media. I felt like that aspect needed to be pushed a little more to the forefront. Even with Elinor's training in graphic design, Trollope's writing made it so that I couldn't help but picture her with a pencil and paper, instead of in front of a computer. However, angst, heartache, and reputation were three things that were definitely present, and from what I gather, what the original plot line revolved around. Sadly, many of the situations were not successfully translated into our modern times. Belle and her 3 daughters have moved into a new home, and are living off of old money. Elinor was forced to drop out of school, but why? In this day and age, a transfer is as easy as clicking a button, and UPS-ing some transcripts. The dramatics were a bit over-the-top, and in some cases, completely unnecessary. 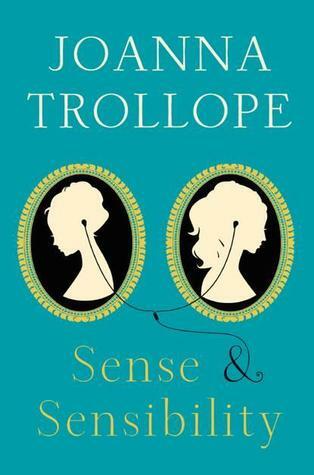 I understood that Trollope was trying to stay as true to the original Sense & Sensibility as much as possible, but for a "modern retelling," this book still felt extremely dated to me. I enjoyed the story line of this book for what it was, and was definitely eager to find out the fate of each girl. I think Sense & Sensibility deserves a re-read once I go back and read the original first. 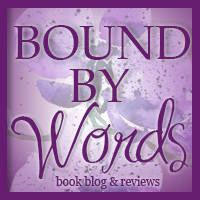 Recommended for Fans of: Jane Austen, Sense & Sensibility, Romance, Contemporary. 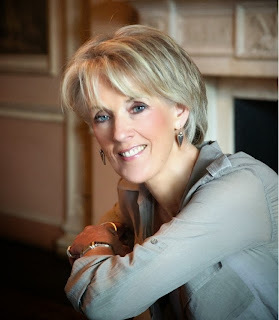 Joanna Trollope was born on 9 December 1943 in her grandfather's rectory in Minchinhampton, Gloucestershire, England, daughter of Rosemary Hodson and Arthur George Cecil Trollope. She is the eldest of three siblings. She is a fifth-generation niece of the Victorian novelist Anthony Trollope and is a cousin of the writer and broadcaster James Trollope. She was educated at Reigate County School for Girls followed by St Hugh's College, Oxford. On 14 May 1966, she married the banker David Roger William Potter, they had two daughters, Antonia and Louise, and on 1983 they divorced. In 1985, she remarried to the television dramatist Ian Curteis, and became the stepmother of two stepsons; they divorced in 2001. Today, she is a grandmother and lives on her own in London. From 1965 to 1967, she worked at the Foreign Office. From 1967 to 1979, she was employed in a number of teaching posts before she became a writer full-time in 1980. Her novel Parson Harding's Daughter won in 1980 the Romantic Novel of the Year Award by the Romantic Novelists' Association. Thank-you to Trish from TLC Book Tours for hosting this tour, and to Harper Collins for sending me a print copy to review! Since most of the other readers have read Pride and Prejudice before, I was really curious to read your thoughts after you admitted you'd never read any Jane Austen! Thanks for sharing your thoughts as part of the tour.